Uxbridge Cosmo Volleyball Club | Developing one athlete at a time!!! Developing one athlete at a time!!! 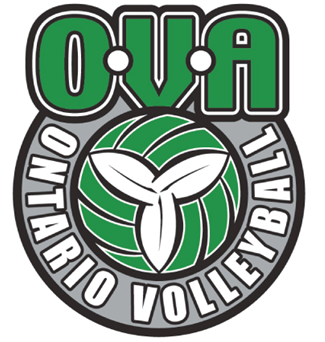 A member in good standing with the Ontario Volleyball Association and Volleyball Canada. Juniors clinic begins on October 11th – 7:00 p.m. – 8:15 p.m.